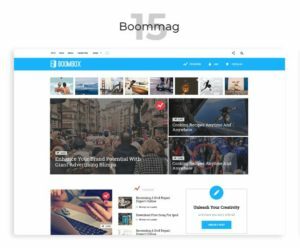 Boombox is a viral magazine WordPress theme with tons of functions that will be beneficial for building a website similar to some of the most popular entertainment platforms such as Buzzfeed, Giphy, 9Gag, etc. 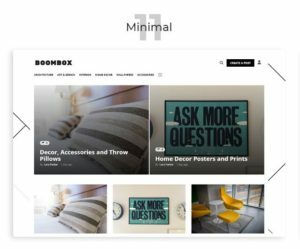 With numerous importable demos, it is very easy to implement any one of your preferred designs on your Boombox powered website. 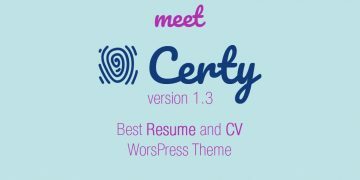 The theme is also coming with few thrilling functions such as the Zombify that enables frontend content upload, Mycred support which implements a point-based system for the users, Gamify to enable a ranking system, and BuddyPress for a huge community. 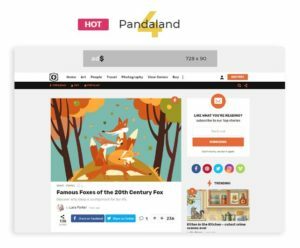 As the theme is one of the most popular Viral Magazine WordPress themes on Themeforest, we decided to review it for our users. 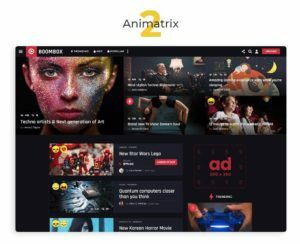 So, if you are planning on starting an entertainment website, this review might help you in deciding the best theme for the site. 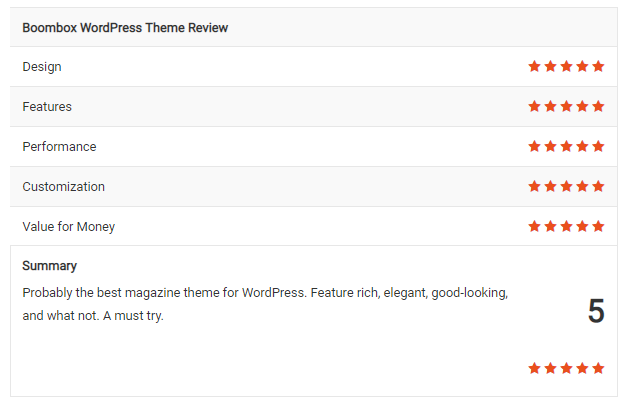 Without further due, let’s dive into the Boombox WordPress Theme Review. 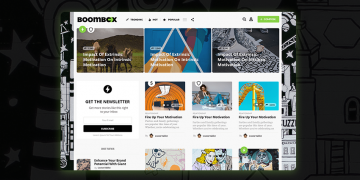 Boombox theme is a bit heavy in nature when comparing to other WordPress themes out there. 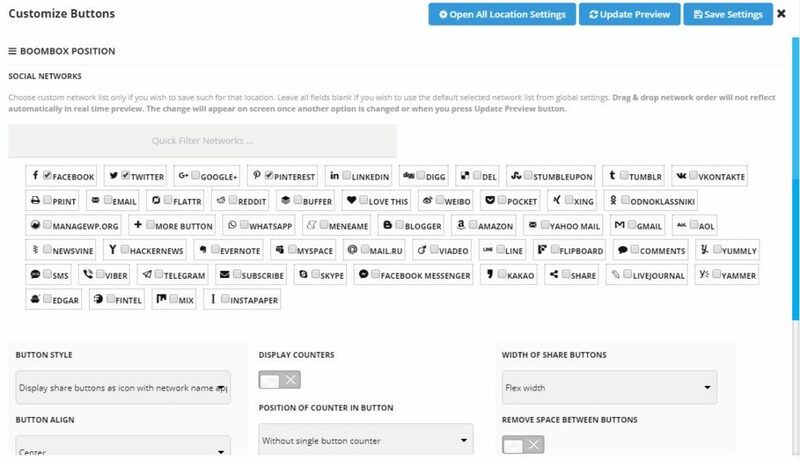 However, the functions are well-optimized and can be easily turned on/off using the plugins provided with the theme or using the customizer. The page load time is not affected by the heavy functions and features which we are going to discuss later in this article.  Without further due, these are the most noticeable features of the Boombox WordPress theme. Zombify content uploader is one of its kind that allows users to upload 13 different post types to the website. They are Image, Meme, GIF, Video, Audio, List, Personality Quiz, Trivia Quiz, Poll, Story, Countdown, Open List, and Ranked List. All with various options such as fetching the content directly from the web using the URLs. The Zombify content uploader is extremely easy to use. 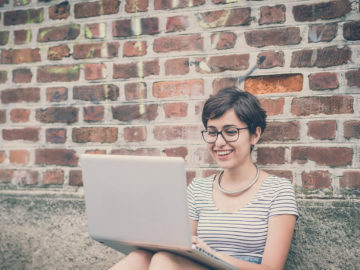 All you have to do is clicking a button provided on the website > choosing the content type > upload the content/fetch it from the web > provide necessary details such as the title, description, tags, etc. > and upload it to the website. Your content will be visible almost immediately. For the Image, GIF, Audio, and Video formats, users can directly fetch the content from the source URL. This saves a lot of time downloading and uploading the content to the website. So the users could easily publish a lot of content within a matter of minutes. There is an in-built Meme builder as well, including pre-uploadable Meme Templates. With various functions such as adjusting the text color, size, font, etc. It is a unique functionality which you cannot see in most of the themes of this kind. 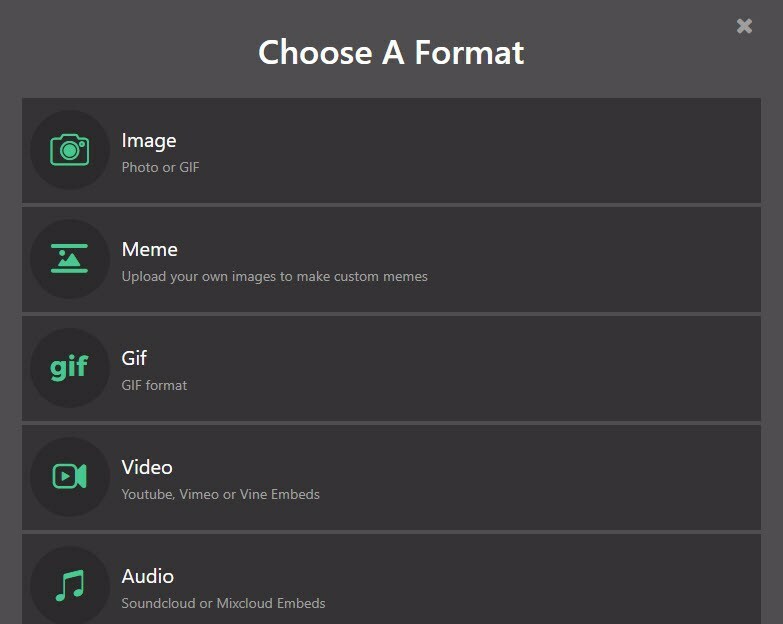 Here is how the Meme builder looks. 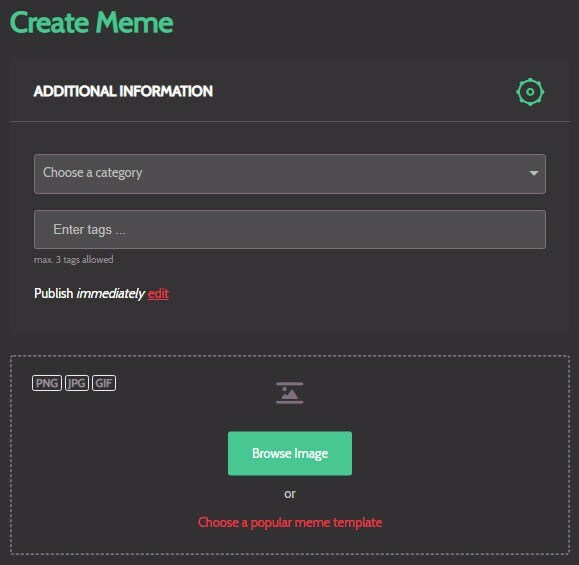 If you want to upload your own templates it is also possible in the editor. All other post types have similar screens to upload and add the necessary information. There are also functions for limiting the maximum upload size of the content so that you could have complete control over your server’s disk usage. 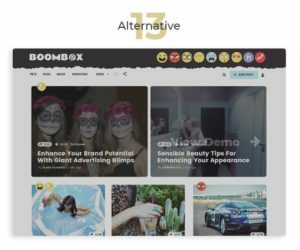 If you are planning to build a huge website with thousands of users, Boombox let you store the GIF content in a cloud storage solution such as Amazon S3 instead of the local storage. In addition, the uploaded GIF files will be automatically converted into .mp4 files in order to load them faster. 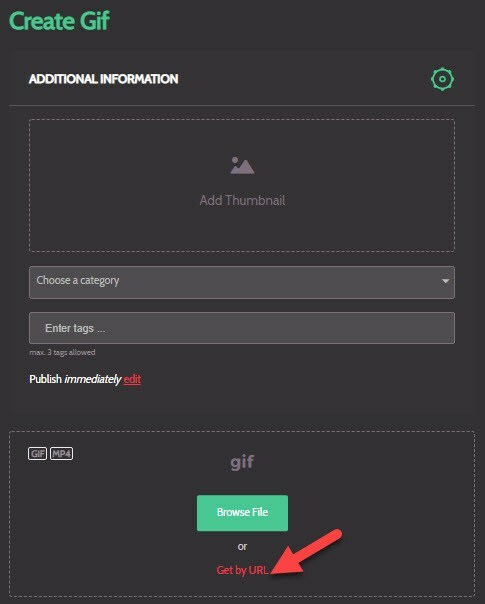 You could connect the CloundConvert service with an API key to the theme so that any user-uploaded GIF files will be automatically optimized prior to getting published on the website. Before publishing the files, users can preview them, or even schedule them to get published at a specific time. Which means, Zombify content uploaded brought most of the WordPress backend features to the frontend to make it available to the normal users. Boombox is coming with around 15 demos that are completely different looking. 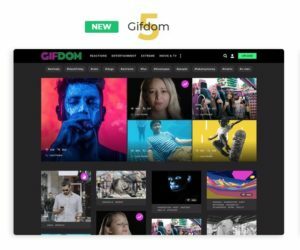 In the list of the importable demos, you could see the design clones of many popular websites such as Giphy, 9Gag, Buzzfeed etc. So, if you ever wanted to have a website just like those giants, all it takes is installing this theme and importing the pre-built demos. With hundreds of customization options, it will be super flexible and you can further customize the theme to meet your requirements. 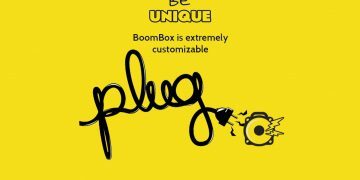 Boombox theme has tons of customizations options. It allows you to customize everything from fonts to the advanced post ranking system. Instead of a separate “Theme Options” dashboard which we have seen in many popular WordPress themes, Boombox has put everything inside the default WordPress customizer which you can access from Appearance > Customize section. 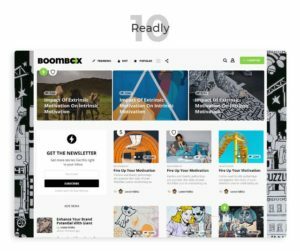 You could control the theme colors, badges, grid blocks, the reaction system, upvote system, typography, layouts, media controls, and almost anything that you want to control on your Boombox website. The functions are pretty well ordered under certain categories to provide ease in finding them. Boombox uses the WPBakery Page Builder plugin to help you craft amazing web pages with ease. You do not have to pay extra for this plugin. 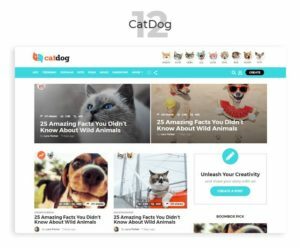 Like many other popular WordPress themes, the plugin is integrated with the theme providing some custom blocks to be used. Nothing special here, however, it worth noticing that this extremely flexible theme is even more flexible with a page builder. We noticed that even with all these heavy functions and features, the theme is still pretty fast. With few tweaks and correct server optimization, we were able to load the theme as nearly as fast as many other light-weight WordPress themes such as Genesis Framework. Of course not as fast as those extremely simple themes, however, when comparing the features to the load speed, it is still a win-win. 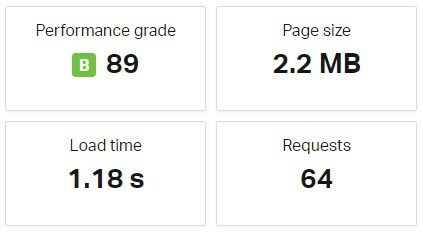 Here are some of the test results that we’ve achieved using the theme optimized with the WP Rocket caching plugin. Responsiveness is a key factor for any website and PX Lab didn’t forget to make their theme ready for any device resolution. The layout is well-organized and auto-adjusting based on your device screen. The theme even provides few separate options in the customizer just for the Mobile devices to ensure your website looks fine on the mobile just like on the desktop. 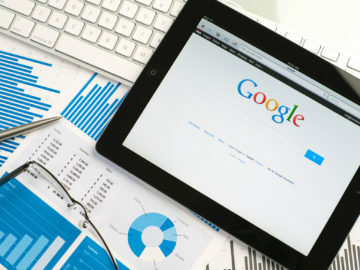 AMP or Accelerated Mobile Pages help to speed up your web pages. If you are not aware of it, you can learn more about the AMP by Googling it. 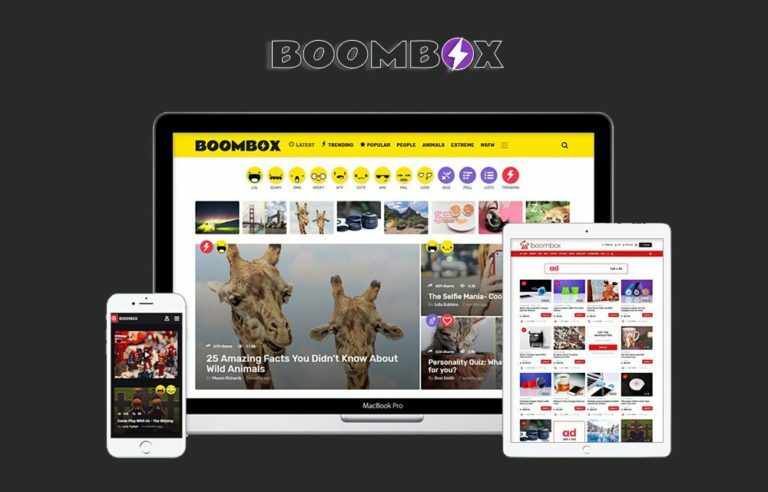 Boombox comes with AMP support that allows to implement your web pages in AMP format for faster page load times and gain better rankings in the search engines. When this feature is turned on, almost all the formats that are uploaded using the Zombify will be AMP compatible without any additional manual actions. 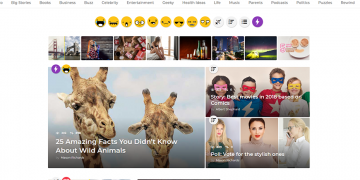 Also, the theme provides support for Facebook Instant articles. As you will be using the theme to build any kind of entertainment website, social media might be one of the primary traffic sources. 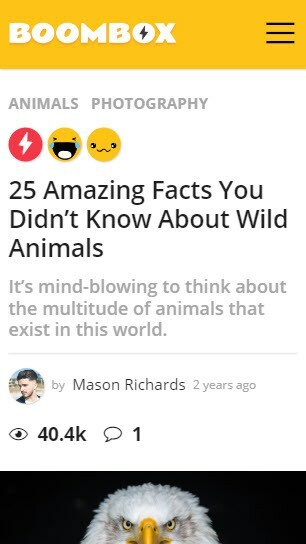 So, it worth noticing that you can utilize the Facebook Instant Articles to gain some more exposure for your articles in the Facebook social media network. 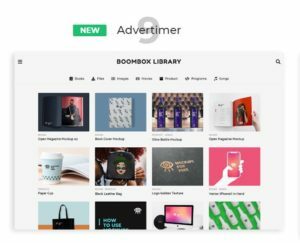 Even though the theme is focused on the viral magazine and related websites, it is completely integrated with the WooCommerce e-commerce plugin to help you set up your own shop on the website. The functions and features are completely compatible with the WooCommerce system. 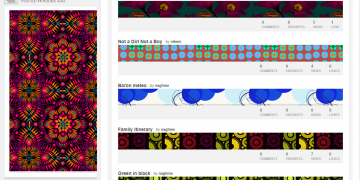 So, if you wish to sell your own Tees or any other products on, it is possible using this theme. 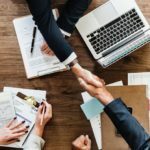 After using the theme for a while, I noticed that the amount of effort the theme developers put into the functions to improve user engagement on the website is appreciable. 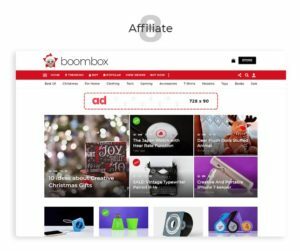 With few integrated plugins such as a powerful social sharing system, the upvote system, and a community, Boombox will encourage the visitors to stick on the website. 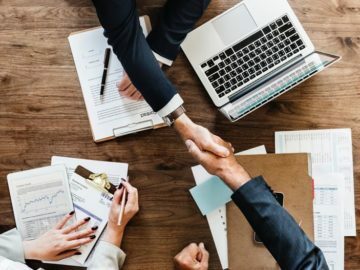 Here are a few things that we should mention here. The theme is BuddyPress compatible. 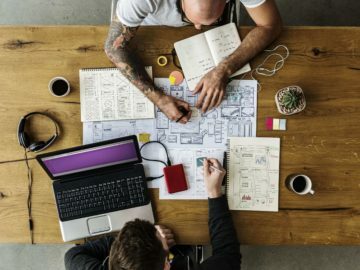 For those who don’t know what is BuddyPress, it is a plugin from the WordPress developers itself that allows crafting a community on your website. BuddyPress is a very useful plugin if you wish to keep your visitors engaged. 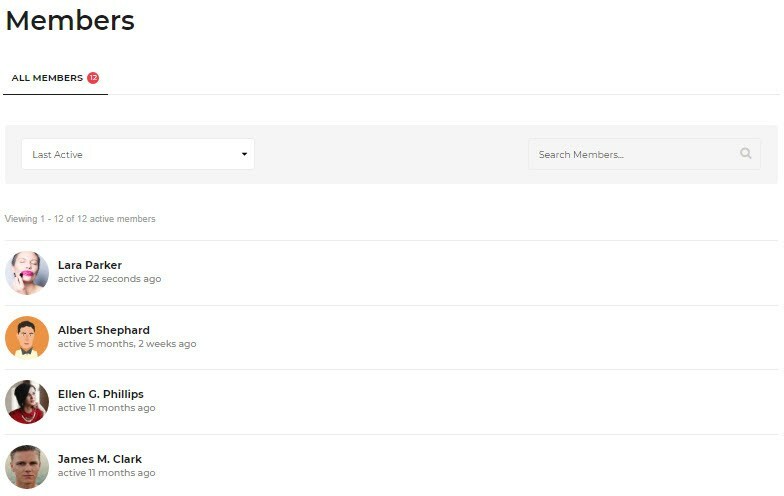 With Boombox, it is much simpler to set up and customize the BuddyPress with a couple of other features such as a user ranking and point system. The theme is also compatible with MyCred that provides credit scores to the community members based on the factors and points you can control in the WordPress backend. This creates a competitive mind in your community members thus improving the visitor’s engagement on the website. 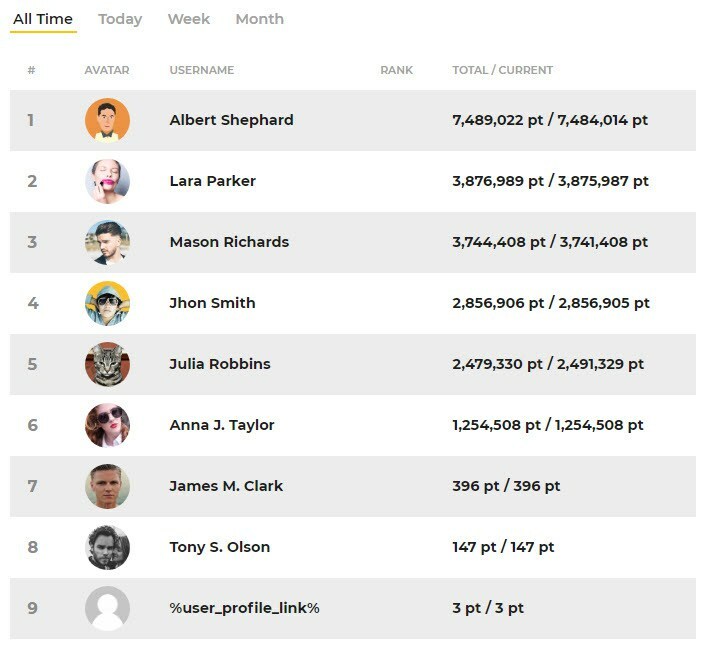 Gamify fetches the points users earned by completing certain tasks or reaching some milestones based on the MyCred criteria. Then ranks the users according to that. As the name itself implies, Gamify might feel like a competitive game to rank higher in the Leaderboard. This is also a great functionality that the Boombox WordPress theme provided to enhance the user engagement. 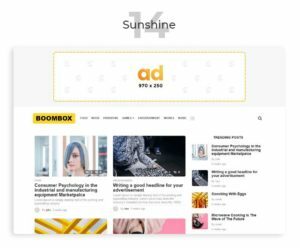 Instead of just providing few sharing buttons, Boombox has integrated the popular Easy Social Share buttons, to the theme that provides tons of options. When I say ‘tons of options,’ I really mean it. With more than 50 social networks, extremely flexible customization options, and even features to track the social shares, the social sharing system in this theme is just exceptional. 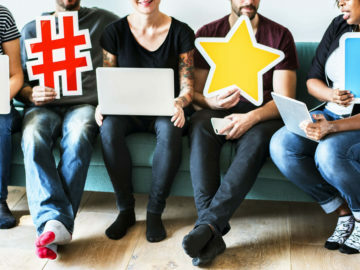 Alongside all those features that improve the user engagement on the website, there are few other things worth mentioning such as the Post Views, Upvotes, User Reactions, etc. 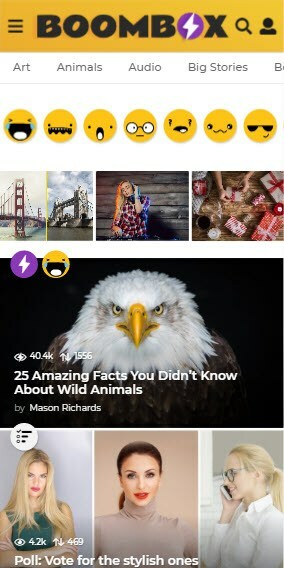 Based on the post views there are features like Trending posts, Popular posts, etc. while the user reactions have their own archives for every reaction listing all the posts received that particular reaction. Above all, you can fake generate all these metrics using the functionality provided in the theme. 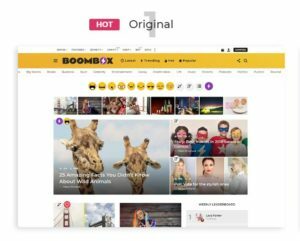 Boombox is a very flexible, feature-rich, fast, and beautiful WordPress theme for any entertainment websites. 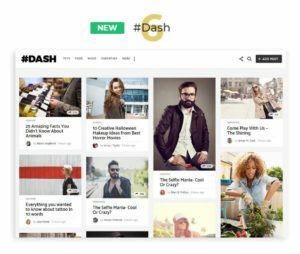 With a lot of unique features, it could help you to craft a professional website like the Buzzfeed, 9Gag, Giphy, etc. We’ve tested the theme for over two weeks and still haven’t found any serious issues with the product. So, you could go for it without thinking twice. 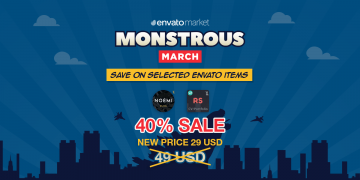 The theme is available for just $59 on Themeforest.